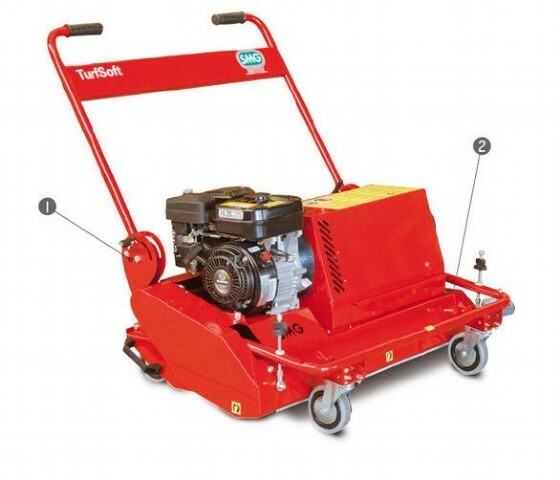 TurfSoft TS2 is a solution as simple as e ffective for the joy in the game and maintaining the value of small areas with infilled surfaces (sand and sand/rubber). 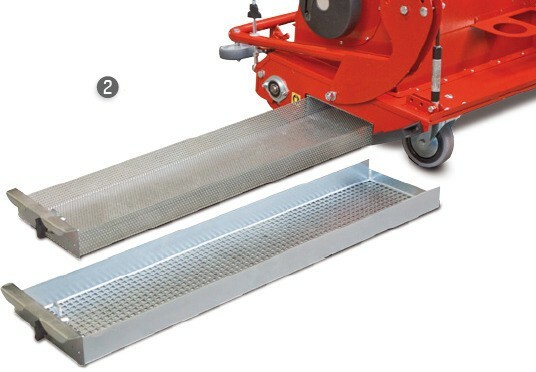 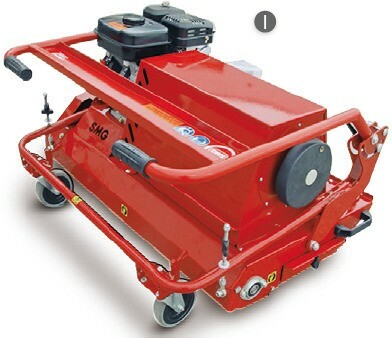 Using this machine you can eliminate suspended particles, abrasion and dirt particles from the top surfaces. The manoeuvrable TurfSoft is ideal for areas with little space to move, where stairs, steps and narrow doorways complicate the access to the artificial turf pitches.